While every computer can allow you to take a screenshot, when you want high quality images, you often need more than just a basic snap and click app that comes pre-installed on a computer. 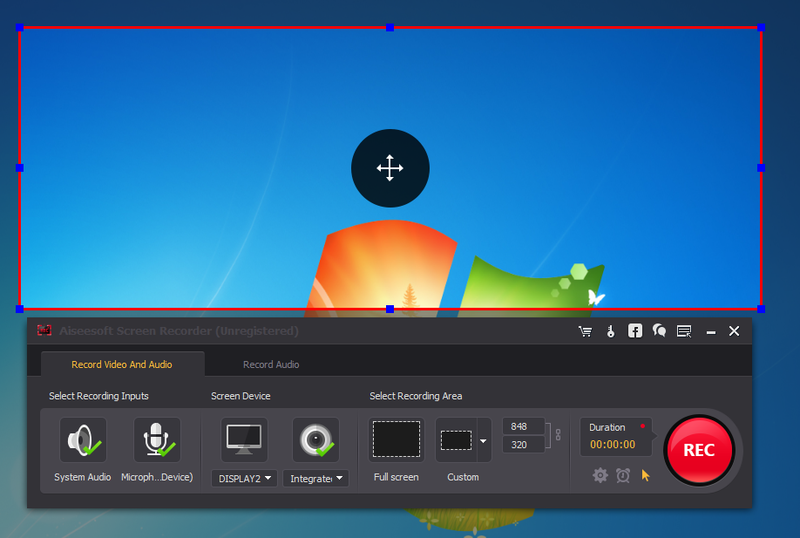 For those who are in need of an easy-to-use screen capture program for on screen visuals or video, Ashampoo Snap Screen Recorder Software offers a number of benefits and drawbacks. What Is Ashampoo Snap Screen Recorder Software? Ashampoo Snap Screen Recorder Software is a software program that makes it possible to take images from videos and computer screens. Not only does it capture still images, but it also acts as a screen recorder, meaning that it can be used to create short videos of different tasks and presentations taking place on a computer screen. 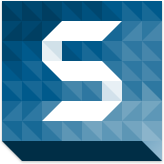 Compatible with Windows 7, 8, 8.1 and 10, the program is simple to use and creates very high quality images and videos. 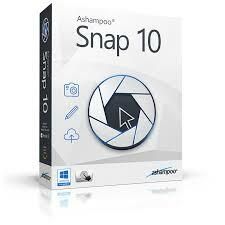 Price – Compared to similar programs, Ashampoo Snap Screen Recorder Software is much less expensive. Previous versions of the program can even be downloaded for free online. While these versions do not have all of the features of the latest version, Ashampoo Snap Screen Recorder 8 Software makes it possible to upgrade to the new version for a low price once you’ve installed an earlier version. Versatility and Usefulness – Ashampoo Snap Screen Recorder Software can be used by anyone who wants to create video or image files from their computer screens. It’s flexible and simple to use, so even those without a lot of knowledge about computers can make the most of it. Built-in Editor – Unlike some other screen capture programs, Ashampoo Snap has a built-in photo editor that allows you to add effects and borders to screen caps. Easy Sharing – You can share videos and images right from Ashampoo Snap to show off finished works on YouTube or Facebook or to store them or share them on Dropbox, Google Drive and other services. Supports Scrolling Pages – Ashampoo Snap Screen Recorder Software is one of the few programs of its kind that allows you to photograph scrolling web pages and create a single image. Limitations on File Type – You can’t save videos made with Ashampoo Snap Screen Recorder Software in a flash format, something many people wish to do with their screencasts. Minor Problems with Interface – There are some annoying features to the interface. 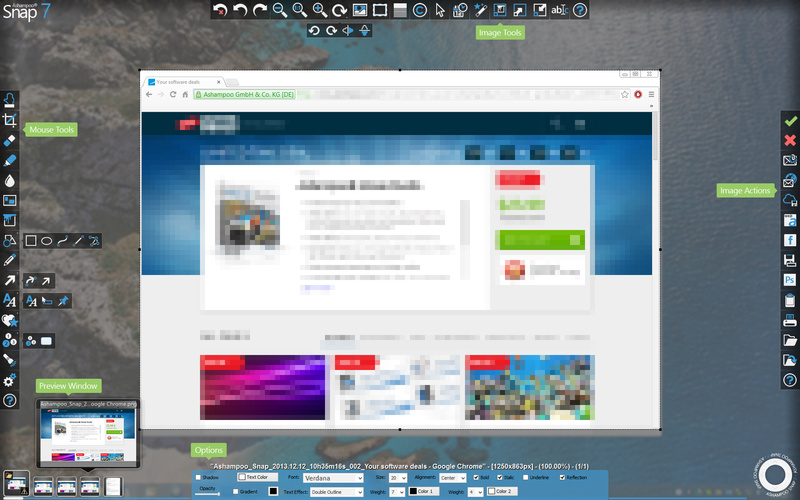 For one thing, you can automatically launch the toolbar if you click on the wrong spot. You also can’t remap the screen capture button, so you are stuck with what is included as the default. Unwanted Extra Software – When you download Ashampoo Snap Screen Recorder Software, you automatically download a URL shortcut to a software deals site. This can be removed, but some people find the unwanted software to be annoying.